Will the scraping of pens, the rattling of typewriters, the ringing of telephones become a thing of the past before long? The past century saw a steady development of a variety of communication media. The quill pen evolved into the fountain pen, then the ballpoint took over and now the roller pen is very popular. But for how long? 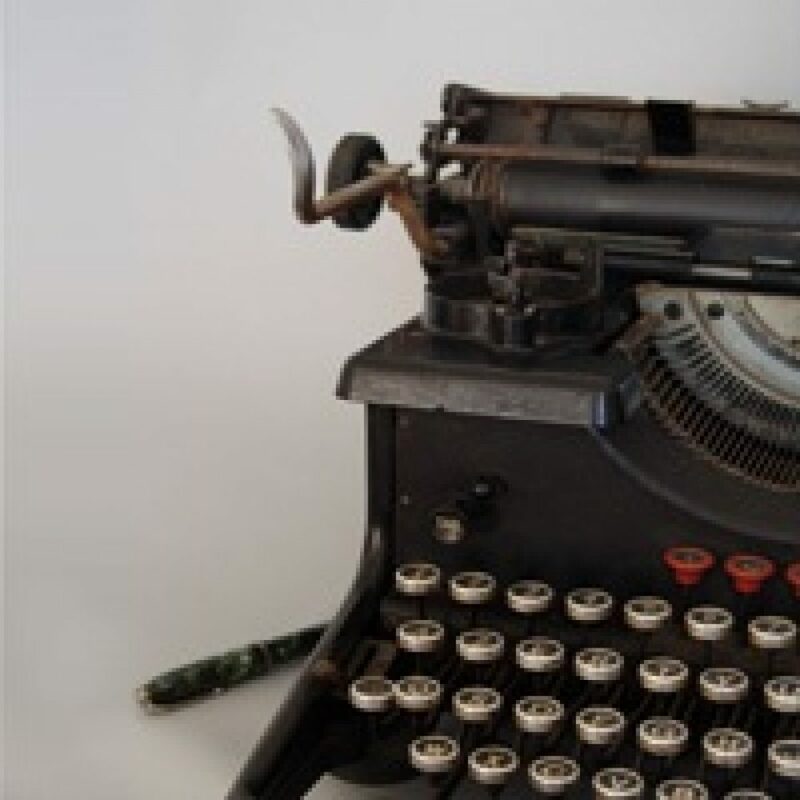 Mechanization of writing started with the typewriter, the rattling sound of which is now seldom heard. The personal computer is getting ever smaller and increasingly practical. The telephone has shrunk to the size of a mobile phone enhanced with text message capacity and a digital camera. Nowadays markets are flooded with an immense variety of communication devices and the consumer marvels at the countless function keys and menu options. This trend towards technological sophistication has now changed to a focus on efficient and practical design.